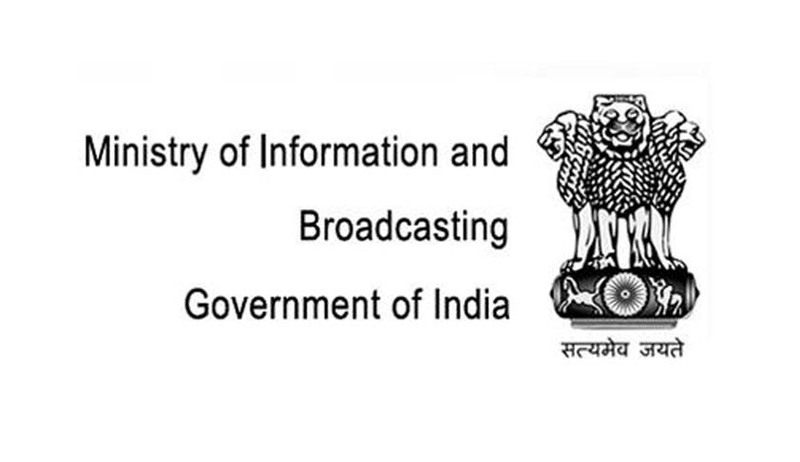 In a major policy initiative concerning Central Government advertisements on online platform, the Ministry of Information & Broadcasting has framed guidelines and criteria for Empanelment of suitable agencies and Rate fixation for advertisements on websites. The aim of the guidelines is to devise principles and instruments to streamline the release of Government advertisements on websites. The policy emphasizes that only websites which are owned and operated by companies that are incorporated in India will be considered for empanelment by Directorate of Advertising & Visual Publicity (DAVP). However, websites owned by foreign companies/origin can still be empanelled if such companies have branch offices which are registered and operating in India for at least one year. The policy stipulates eligibility criteria for websites to get empanelled with DAVP which includes Unique Users (UU) per month data, which shall be cross-checked and verified by internationally accepted and credible third party tool that monitors website traffic in India. The guidelines aim to ensure that the visibility of Government advertisements online increased by strategically placing the ads on websites having higher Unique Users per month. The policy requires that the websites shall run the Government ads through a Third Party Ad Server (3-PAS) engaged by DAVP for providing all relevant reports linked with online billing and will be used for verification of bills for payment. The Unique User Data of each empanelled websites will be reviewed in first week of April every year. The guidelines categorises the Unique User per month data of the websites into three categories which is mentioned below. Key features of the policy guidelines include different rates for different ad properties like Standard Banners on Cost per Thousand Impressions (CPTI) basis and a minimum Click-Through Rate (CTR) of 0.30, Video ads per five second videos, Fixed Banner on home page with minimum display size of 300 X 250 pixels in a time frame on six-hour slots (6 am-12 noon, 12 noon to 6 pm, 6 pm to 12 midnight and 12 midnight to 6 am) and Fixed Video ads for 24 hour time slots on home page. The policy emphasizes that DAVP shall be the nodal agency for all Central Govt Ministries / Departments for advertising through DAVP empanelled internet websites. However, autonomous bodies/PSUs can directly release advertisements but at DAVP rates and to agencies empanelled with DAVP.